Escape Room Roma has something called a "Real Movie Experience" and these games, on their site, are separated from their regular escape room games. There is no clock as the goal is for you to experience the complete session and teams typically take between 50-85mins to get through it all. We requested if we could play the room in English and they obliged which we are extremely grateful for. We were also the first non-Italian players to play the game so once again not a simple task for their staff and actors. The translation was pretty much spot on. There were no issues except for one minor detail with a book that was not translatable but we were able to work it out. "As you are returning from a party with your friends, in the middle of the night, you become distracted and lose control of your car. The car swerves, breaks a fence and you find yourself facing what appears to be an old abandoned country house. Under an incessant storm, decide to seek shelter ...Will it be a good idea? The start is great as you are thrust into a very believable world of the Ring. The game is largely played in the dark and featured the creepy AF little girl from the Ring. There are a lot of jump scares and loud sounds that will scare anyone and I applaud the actress for being able to shriek like an actual demon girl. There was one room where a light would sometimes turn on and off but 80% of the game is in the dark where you have to use artificial candles to light the way. If you enjoy horror, you will like this room. If you don't, you will be stressed out to the point of exhaustion. The actress played a huge role. She was great. The puzzles were mostly average but of course you're not going to play this game for the puzzles. You wanted a movie-like experience? You got a movie-like experience! The fantastic start and strong finish will forever be in our memories. There was more reading than I would have liked for a room that takes place mostly in the dark. I prefer not having to read more than two sentences and could be just me. It's especially difficult to read multiple pages of text when your trying to brace yourself for when your teammates dig their nails into your arm every few minutes. Flashlights might have made things a lot more convenient but that might also lower the immersion because it wouldn't have been so dark so not sure how well this would work out. We are not horror fans, we don't watch the movies and didn't even see the ring. 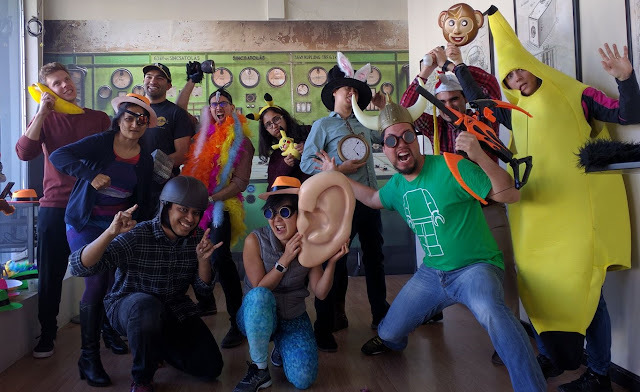 Yet, because of my affinity for escape rooms, we've played Zoe and Murder Co in Los Angeles which are some of the most intense and scary games in the US so some great references to benchmark against. Zoe was perhaps a tad scarier whereas Murder Co. was more twisted than scary. For horror fans you will truly be delighted at this Real Movie Experience. "For more than a hundred years, the St. Louis Mine was used as a source of mineral resources, until an unexpected explosion caused all its workers to be trapped inside. Since then many have speculated on all kinds of hypotheses about the event ... The Dunklerde company has managed to reopen the Mine and has expressed its commitment to take charge of the recovery of all the victims who were trapped in the place. However, its real purposes are not entirely clear, since according to expert voices, the mine no longer has as many mineral resources as before. This situation has revived the old rumors of the existence of a strange and valuable source of minerals in the mine, which is why some say that the real objective of this company is to find them. Will the rumors be true? What mysteries does the St. Louis Mine hide?" First off, prepare to get dirty. Yes the set feels like a real mine so you will get dusty. Second, there are a LOT of things to do. The excitement of doing a million things was extremely fulfilling and oh so much fun. The set felt on the larger side and they really, really maximize the space that they have to an impressive level. You will not realize that you are in an office building once you start the game. There were a few elements that required more than usual physical force (we were so gentle with props) and when we asked the GM for approval and she replied with "yes c'mon!". There was lot of gathering of items and everything was logical and fair. The flow and progression of the game was natural and each section had something unique and charming to do. Also, if you stumble upon a door to the toilette during the game, rest assured it is just an ordinary toilette. The variety of effects, while not large in scale, perfectly immersived us in the environment. There were multiple "wow that's really cool" moments when we solved a puzzle or saw a reveal that made the game come together and feel realistic. The ending was great and suspenseful and you will be in for a ride when you play this game. Two experienced players are enough for this game. We did see a couple of exposed screws that should probably be shaven down or covered. Those who are touchy feely may have an unpleasant surprise. Of course, we were in Spain so it's like saying a room in America only had English intro videos. We were grateful that the game was playable in English. The pace of the game and the look and feel was perfect. The props and the transitions were excellent and vast tasks to accomplish (when two players at least) made us happy. We loved this game and it is a must play in Barcelona! See Room-Escaper's review (in Spanish but Google translated into English) here. 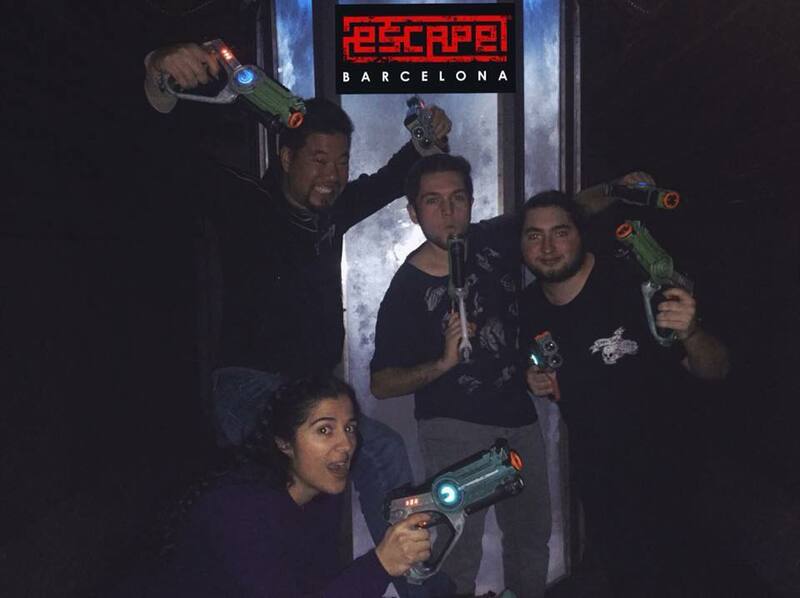 Touted by a few Spanish bloggers as the "top escape room in Barcelona", we were ready to see this game for ourselves. We were the first players from outside of Spain to play this game and this should really help the accuracy of stack rankings for the TERPECA project. Two locals accompanied us for the game in case we needed translations but all essential portions were in English so we didn't need any help. We also learned that it took over a year to create this escape room with a full time building staff. "Forma parte de la tripulacion de la USCSS Escape y viaja al planeta Thedus./ Be part of the crew of the USCSS Escape and travel to the planet Thedus." Also, special thanks to Victor from the Spanish blog Room-Escapers for all his recommendations in the city! The immersion was great and the feeling of being in an "Alien" movie was pretty darn good. Those who have played the official Alien VR game in Anaheim will see some similarities in terms of the environment and the intro to the game. The start was stellar and there was a good variety of puzzles that required dexterity and some video games like elements. 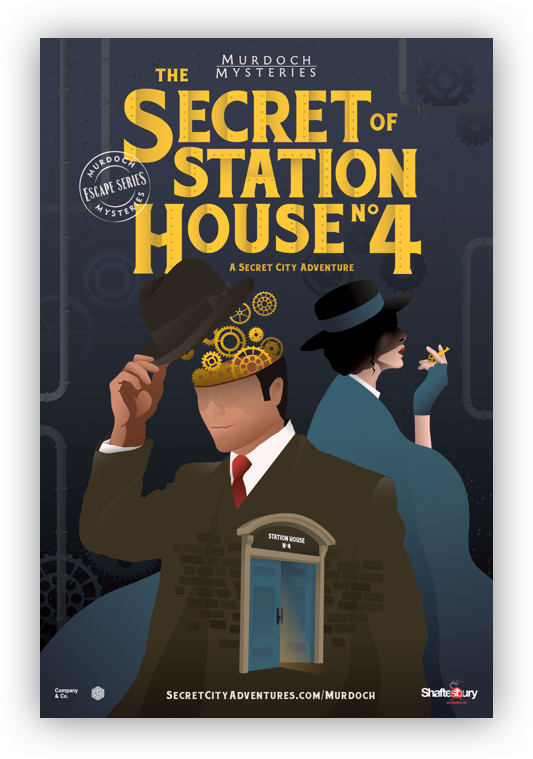 The puzzles were fun and on the easy-medium scale of difficulty and the overall experience was superb. The game branches off with split teams and four players was the minimum needed as there were some puzzles which require at least two people per track to complete. Event though the teams are split, the tracks are 90% the same so that should alleviate FOMO concerns which some enthusiasts may experience. Several independent decisions were made by both teams that not only affected the other team's gameplay, but also the ending of the game. Of course, the other team made a decision that made our tasks significantly more difficult, which often happens as Sarah is a little devil. There were nine possible outcomes in "Alien : Origen" which goes to show how much thought when into the creative process. There are some frantic moments that recreated scenes from the movie and our performance had consequences in terms of the final outcome. One of the tasks was daunting with just two players but that's just part of the game play so there was no need to panic too much. The ending was great with everyone scrambling to complete the final few tasks. If we were more than four it would have been overly crowded in some tight corridors so we recommend playing with exactly four players. There was an instance where we completed a task but were not aware that this was the case. This is being very nitpicky, it wasn't a big deal at all. On a separate note, puzzle snobs may feel that the challenges may be a little straight forward for their tastes. It was so fun we wanted more! The adventure of playing this game was a real treat. We suggest playing with exactly four players in order to maximize the game play as it's not possible with two and would be crowded with more than four. While not the most puzzle heavy game, the thrill of running through a nicely sized alien spaceship and the overall experience was top of class. Set design: Awesome Alien spaceship! See Room-Escaper's review of Alien (in Spanish but Google translated into English) here.